Fresh figs and dried figs are like two different fruits. 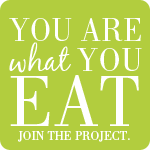 Eaten fresh, figs have more water content and are less sweet. They're soft and fleshy. When you bite into a dried fig, you can hear the small seeds popping in this very sweet fruit. 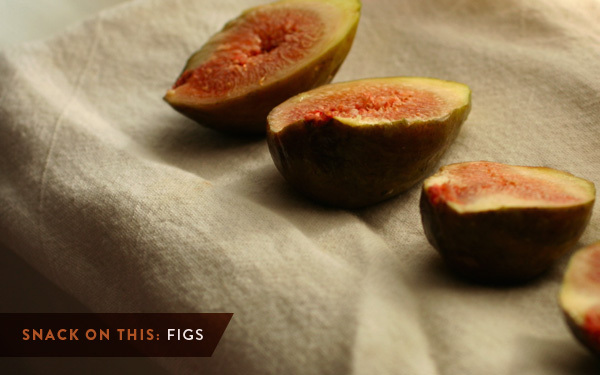 Since they're highly perishable, most of the figs you see at the store are dried. Which type do you prefer, fresh or dried? Most of our figs come from Turkey and California, but they also grow in the southern states. Last week I grabbed a small container of fresh figs from my local farmer's market. There's only one vendor that sells them. He told me, he should have another variety ready in the next week or so. And you're in for a real treat if you've had homemade fig preserves. My aunt's mother-in-law makes fresh fig preserves. She leaves the figs whole and covers them in honey. Syrupy and delicious. Excellent on toast. Dried figs contain more fiber than prunes. Yep, that's right. So next time skip the prunes, and grab these mineral-rich fruits instead. Figs are also high in iron and calcium. They contain more antioxidants than most other fruits. I've never had a fresh fig. Fig Newtons are the closest I have come! I always keep a look out but I can never seem to find any to try! Where did you find yours? There's a man that sells them at the North Hills farmers market. He didn't have any last week though. Hoping he brings more soon! I love frigs. I love them much more then prunes. Prunes are yucky to me.